OPTRON (Pty) Ltd recently introduced the BRAND NEW Trimble R4s GNSS receiver in the Southern African market. 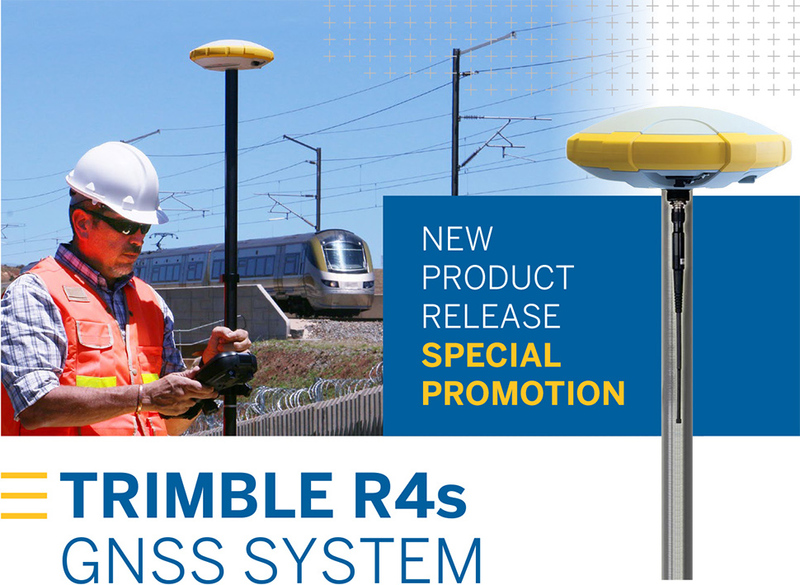 The R4s has been designed to meet the needs of geospatial professionals in all applications and under all conditions. The receiver’s rugged, impact-resistant housing can easily withstanding a 2m pole drop and its waterproof (IP67) design can handle the toughest outdoor conditions. Contact us for more information, or to arrange an on-site demonstration at you convenience!